ICONIC GLEN TOWERS FULL SERVICE WITH PANORAMIC VIEW FACING SOUTH WEST ON THE THE 9th FLOOR!!! 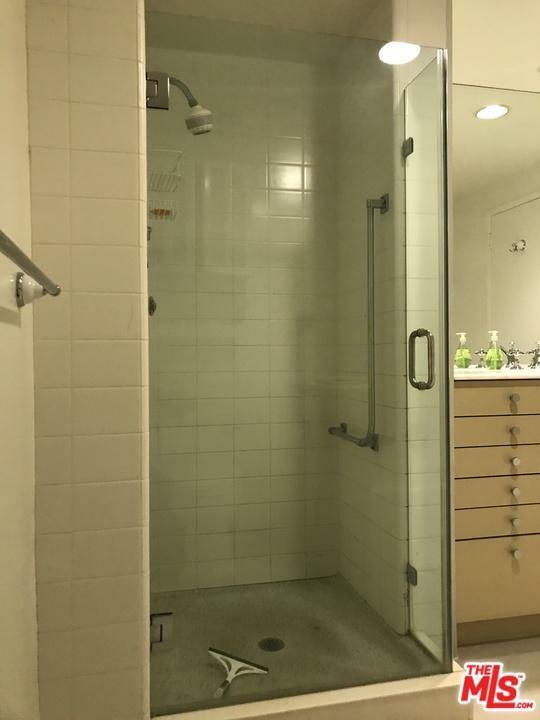 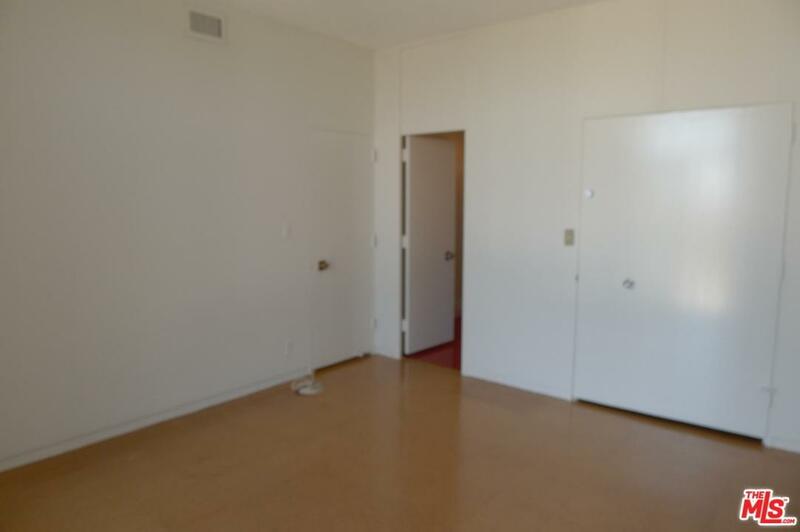 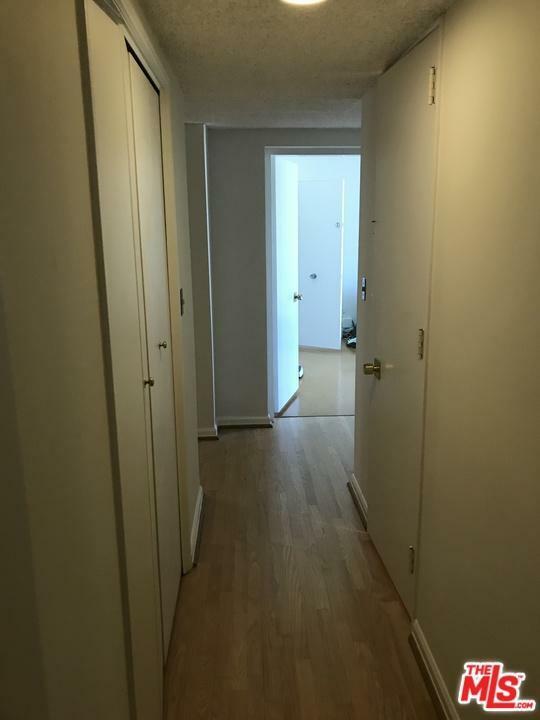 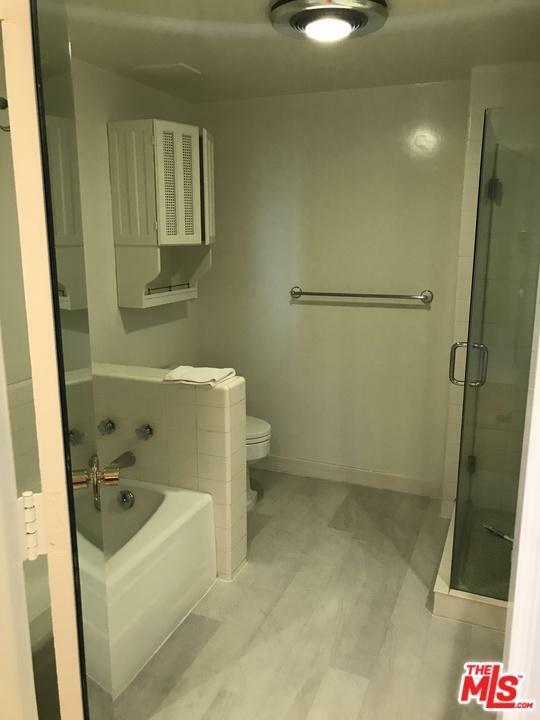 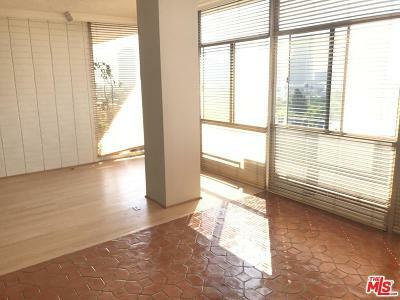 Two bedrooms plus den condo with balcony and sitting area. 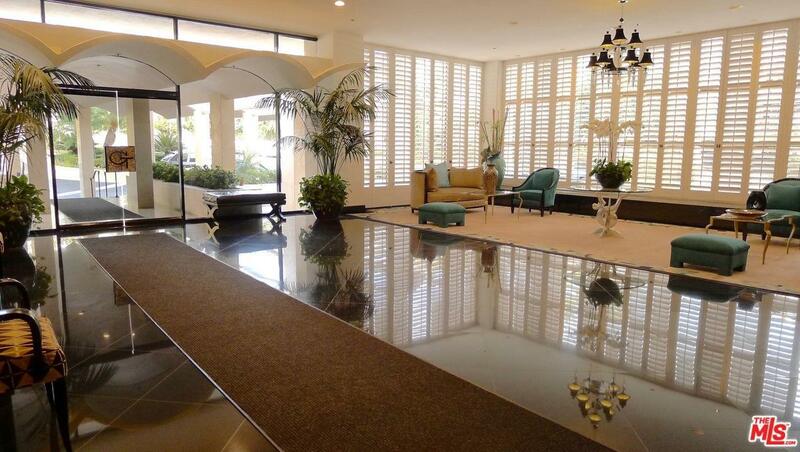 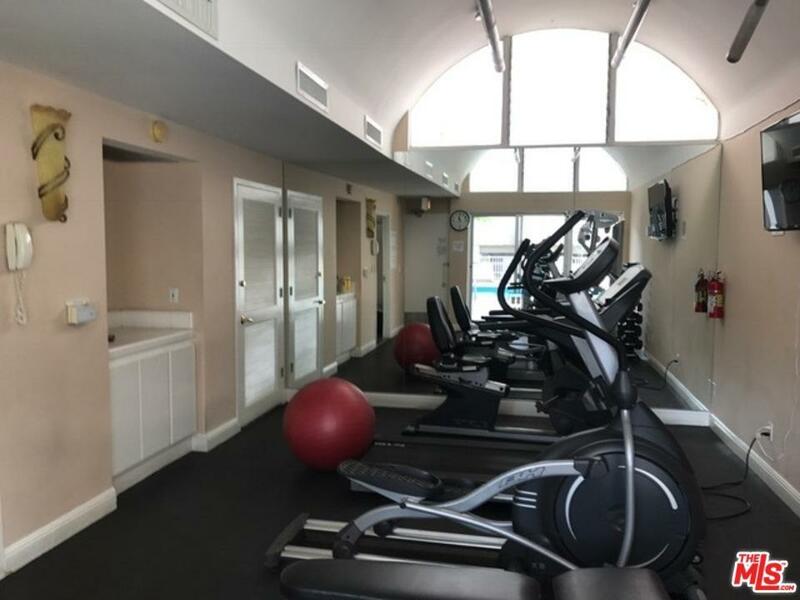 Full service building with valet parking, swimming pool and fitness center. 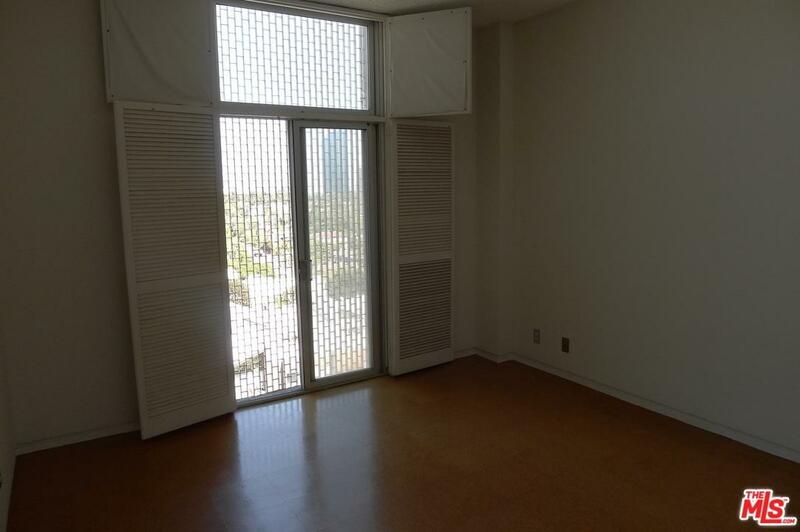 Large double doors opens to floor to ceiling windows facing the city. 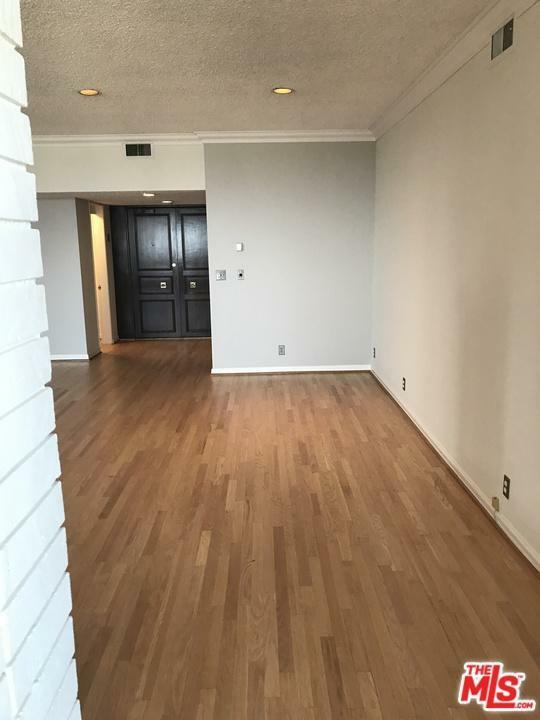 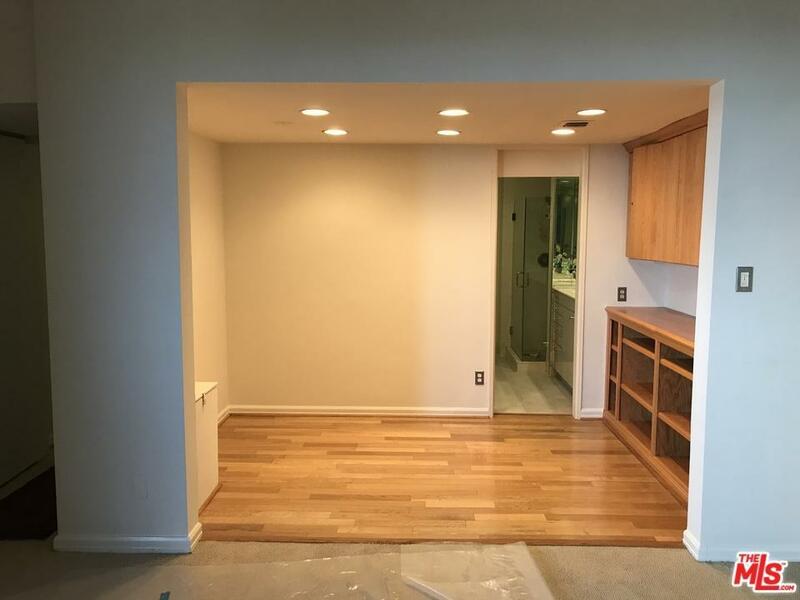 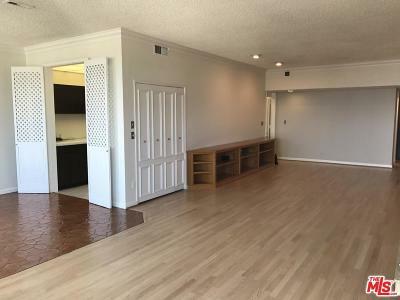 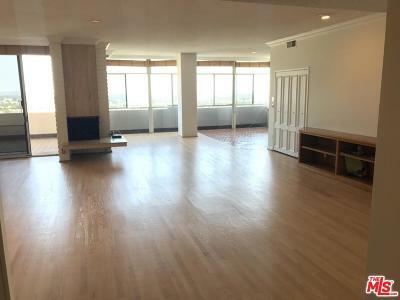 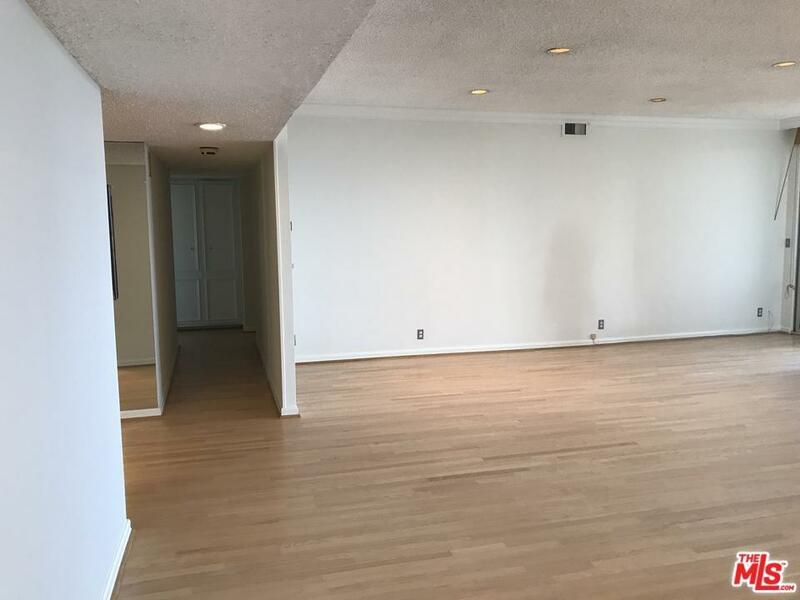 Extra large open floor with wood floor just refinished and painted throughout. 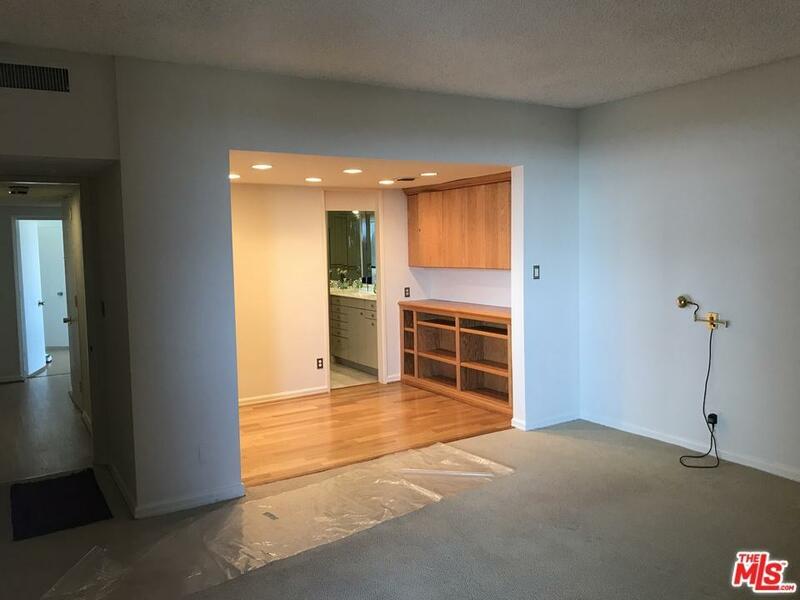 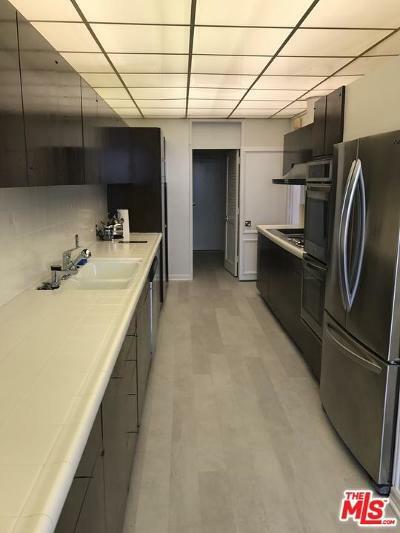 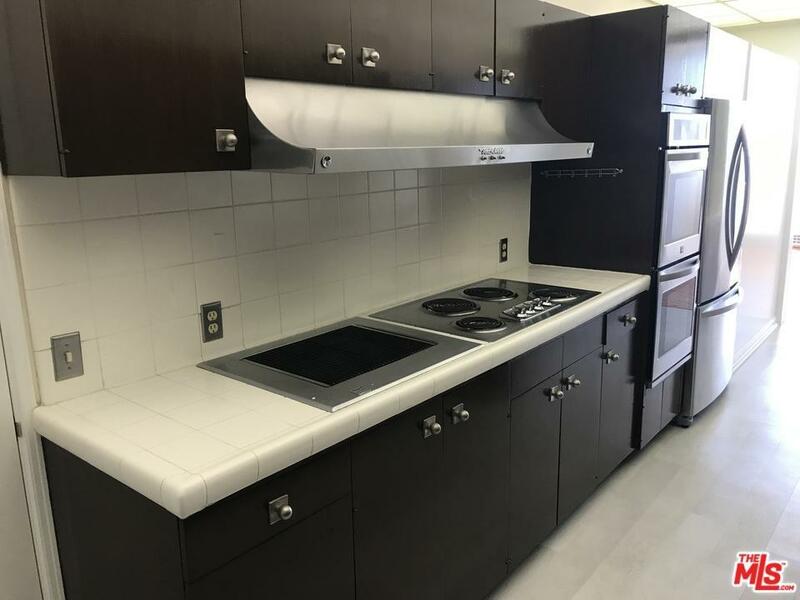 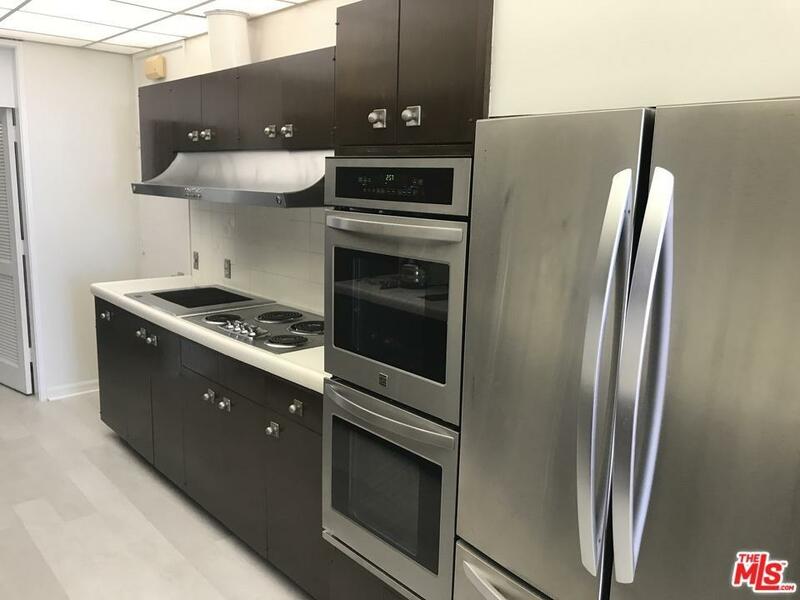 Galley kitchen with service area and separate exit. 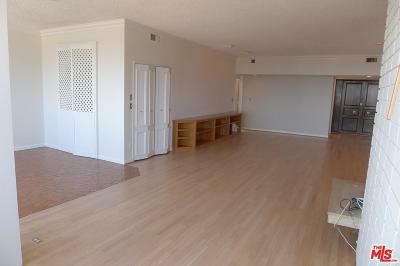 Master bedroom with den large enough for an office space followed by en-suite master bathroom. 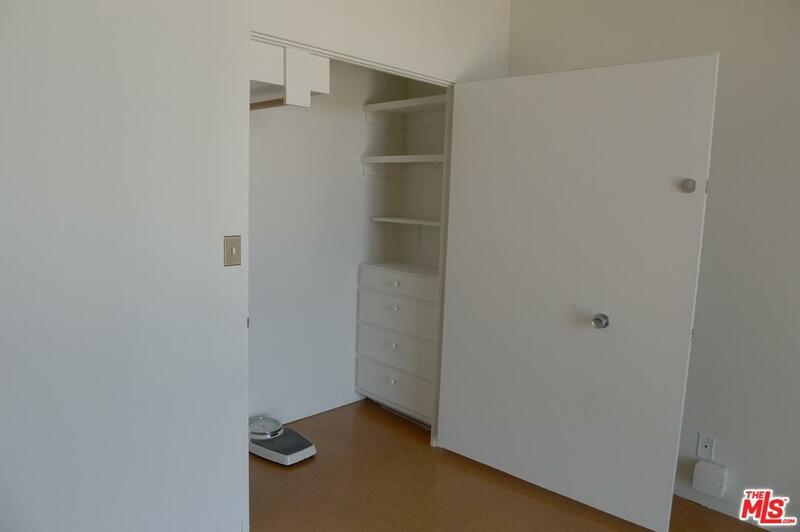 Other bedroom located on the opposite with en-suite bathroom also. Master bedroom has view on patio and balcony. 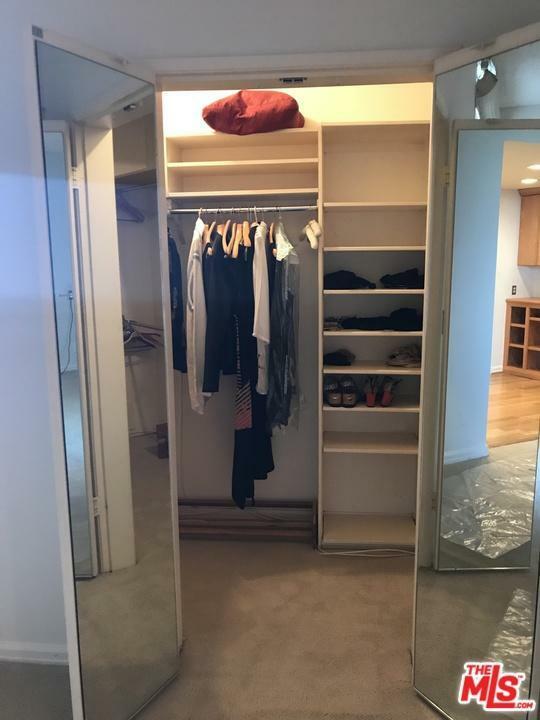 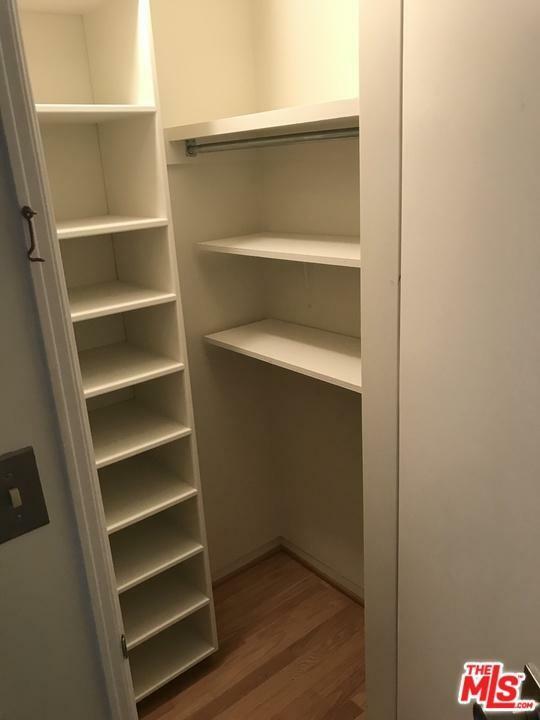 A lot of closets throughout the place. 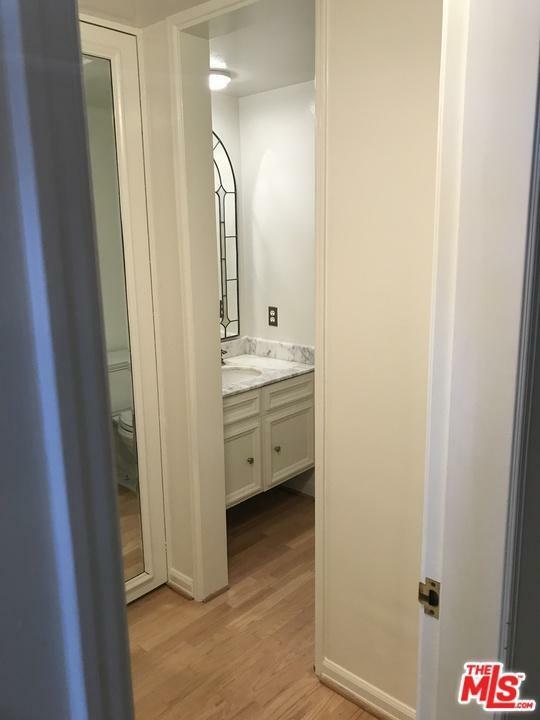 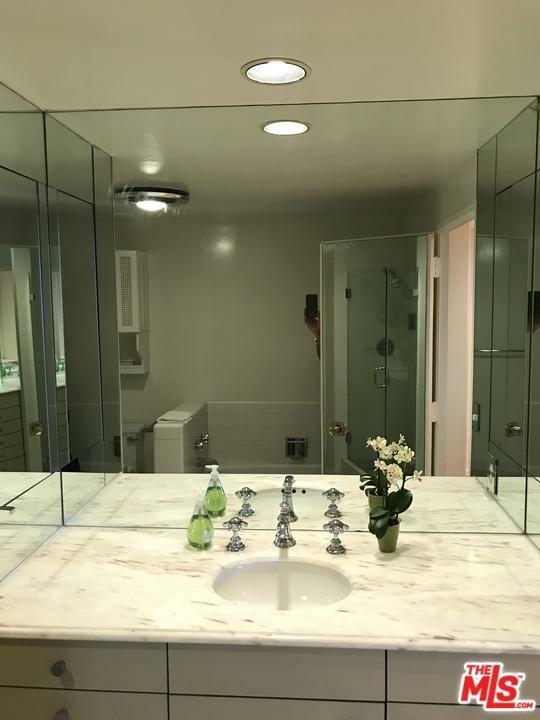 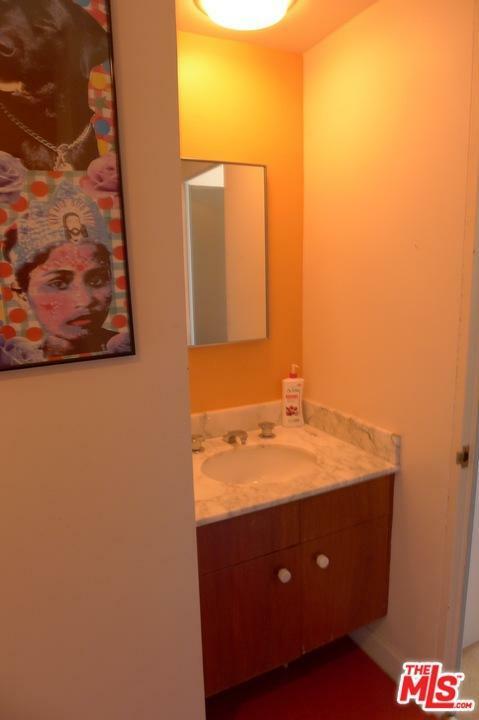 Separate powder room at the entrance for your guests. 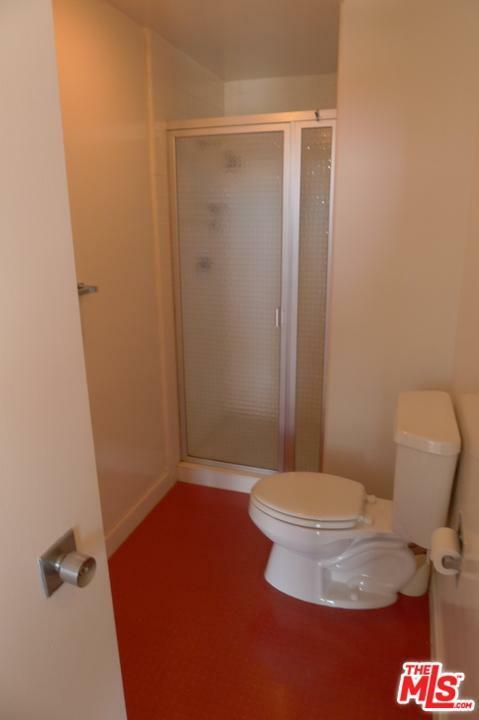 Comes with two car spaces. 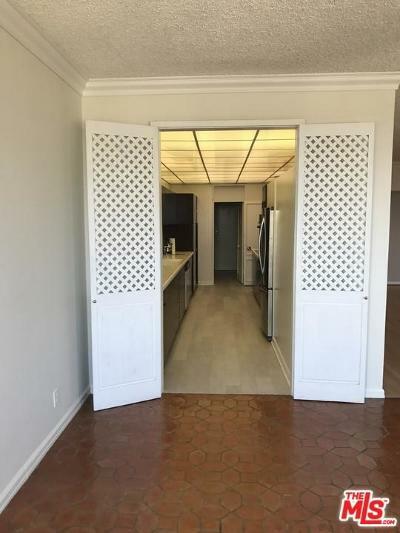 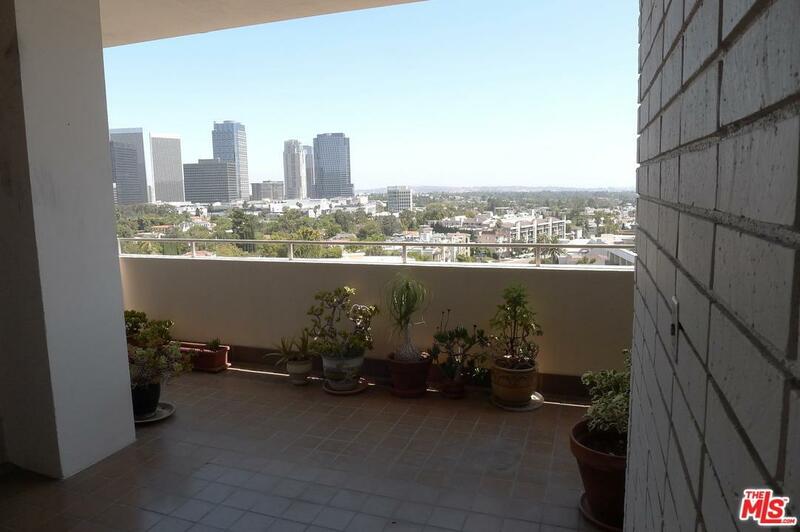 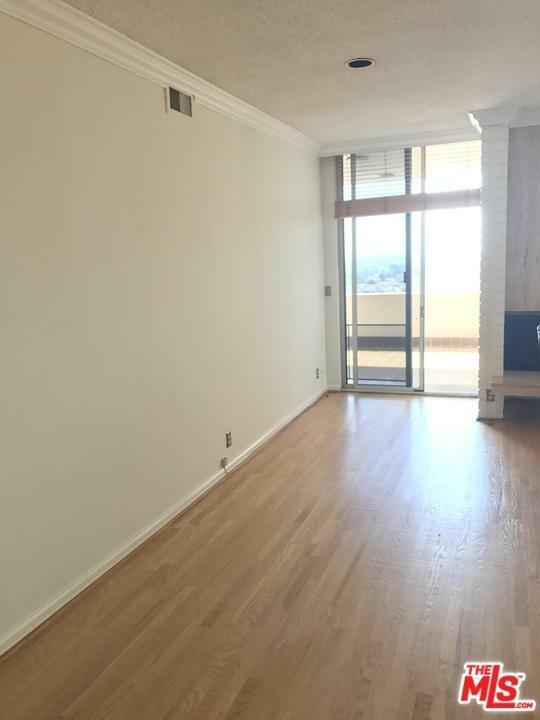 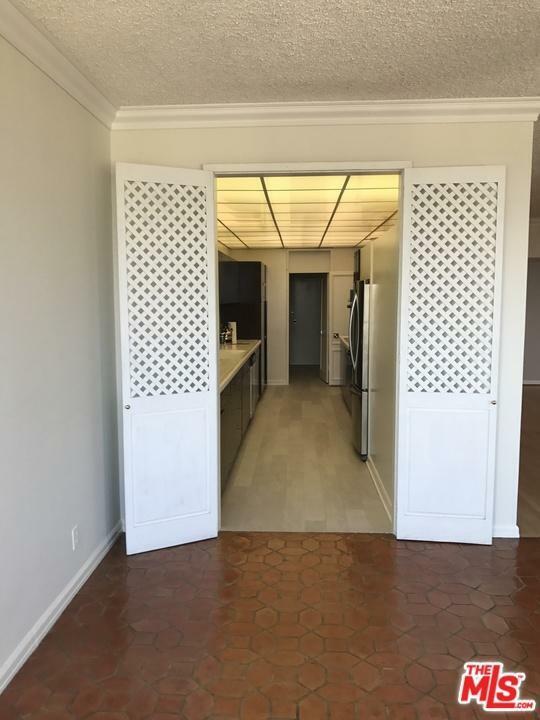 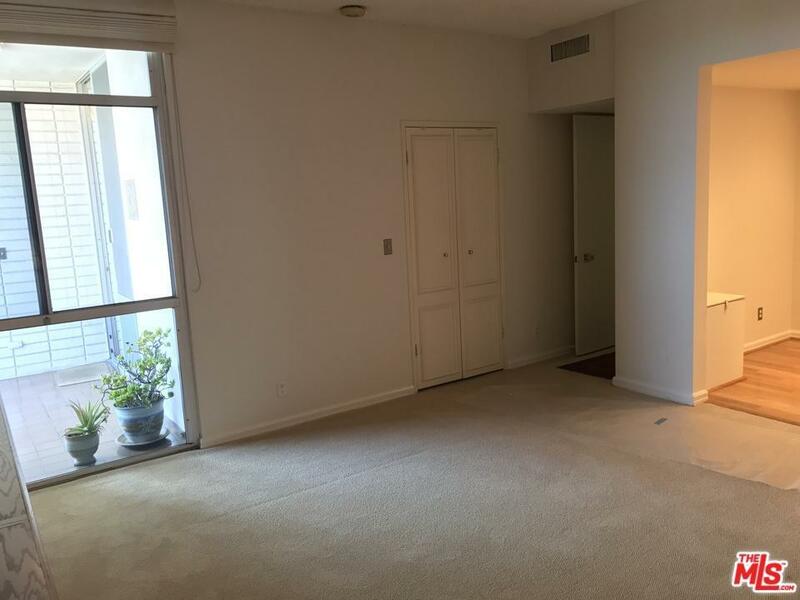 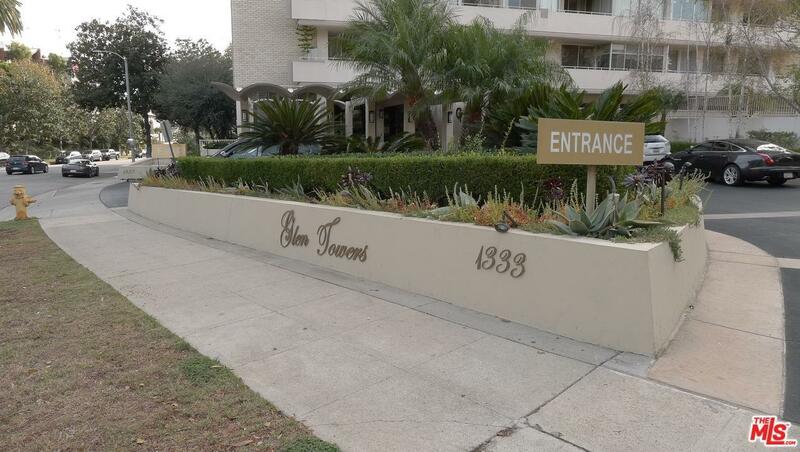 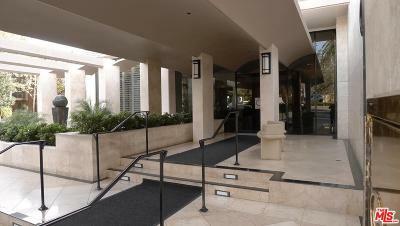 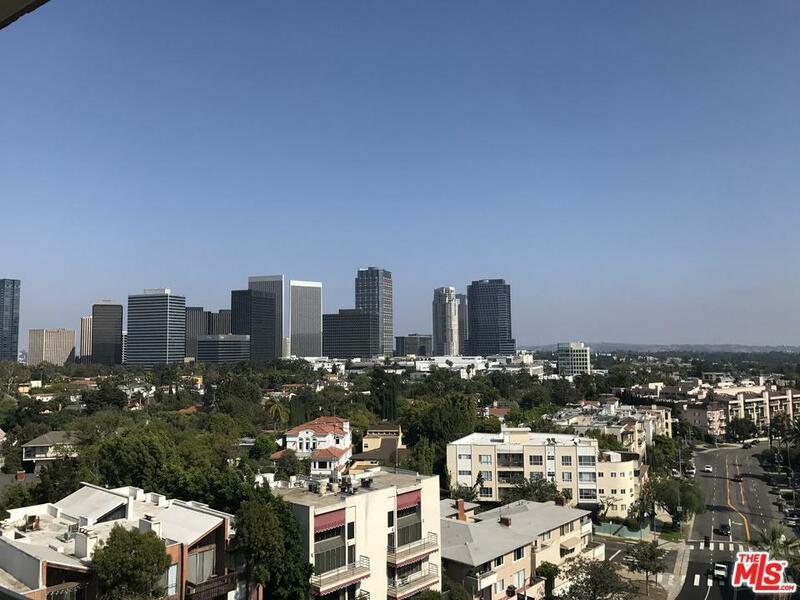 Located nearby Westwood Village, UCLA, Century City and mall, Beverly Hills. 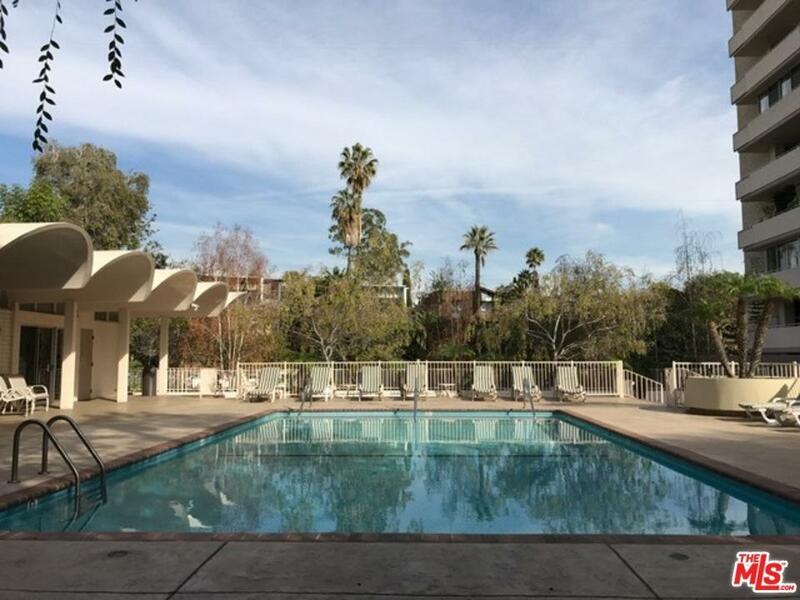 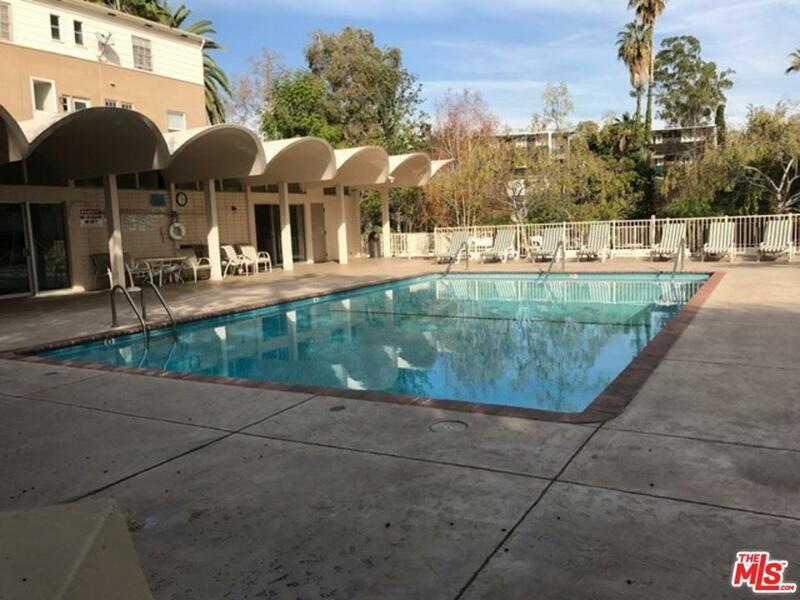 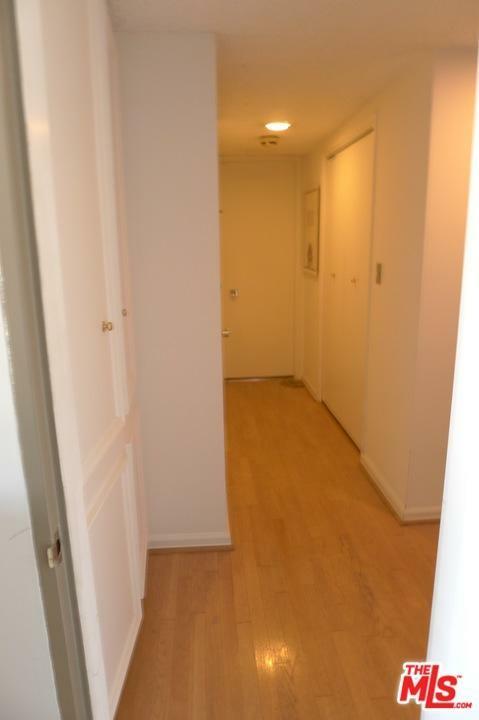 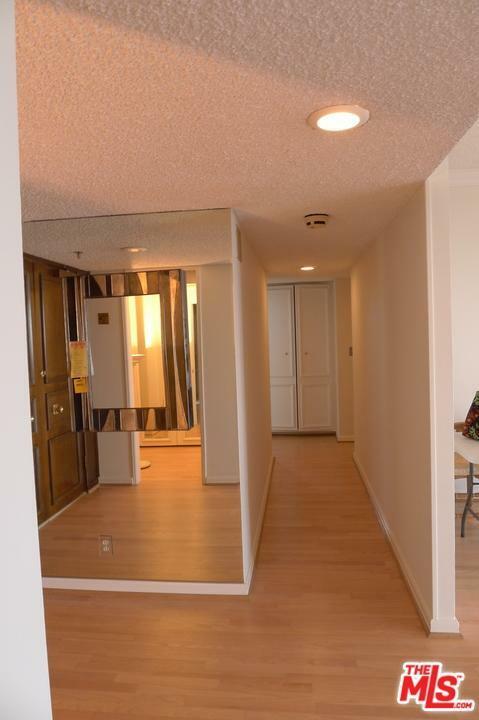 Building amenities include valet, 24 hours security pool, recreation room, fitness center. 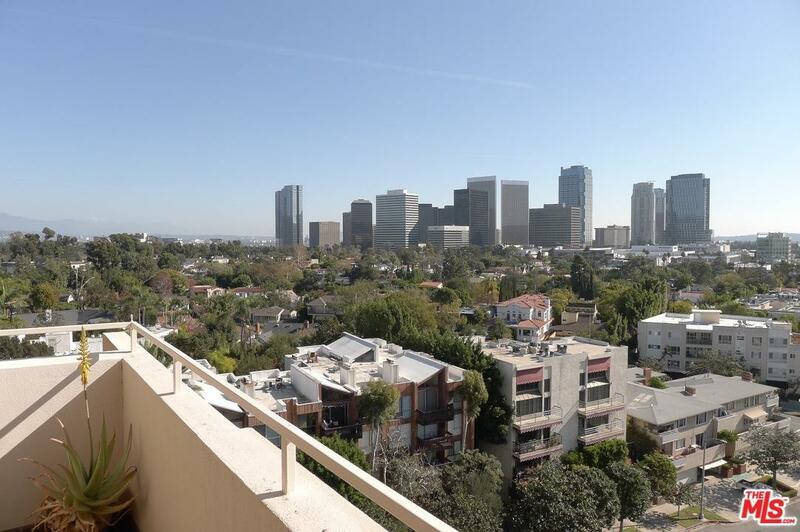 Luxury living lifestyle in the heart of the city.